"Flaherty, Chris large format pbk. 94 pages.ALl colour illustrations. 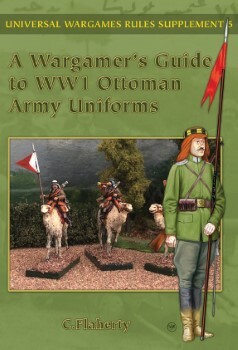 A Follow on from the Author's Handbook of Uniforms, also published by us. Inc weapons, uniforms insignia plus a guide to existing 25mm-28mm figure rangesang"